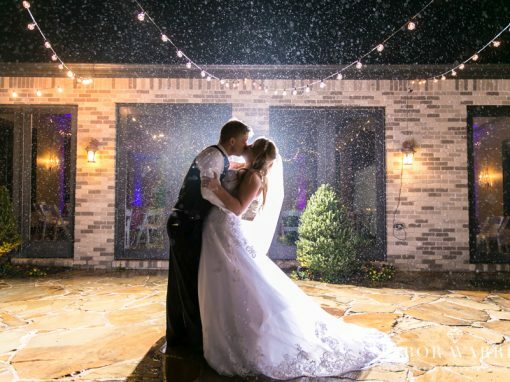 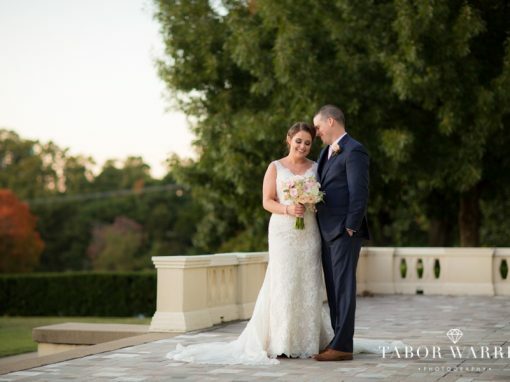 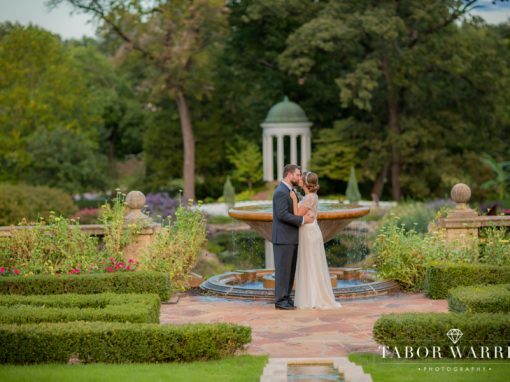 As Tulsa wedding photographers, we see hundreds of weddings, however, this Southern Hills Country Club Wedding was simply amazing. 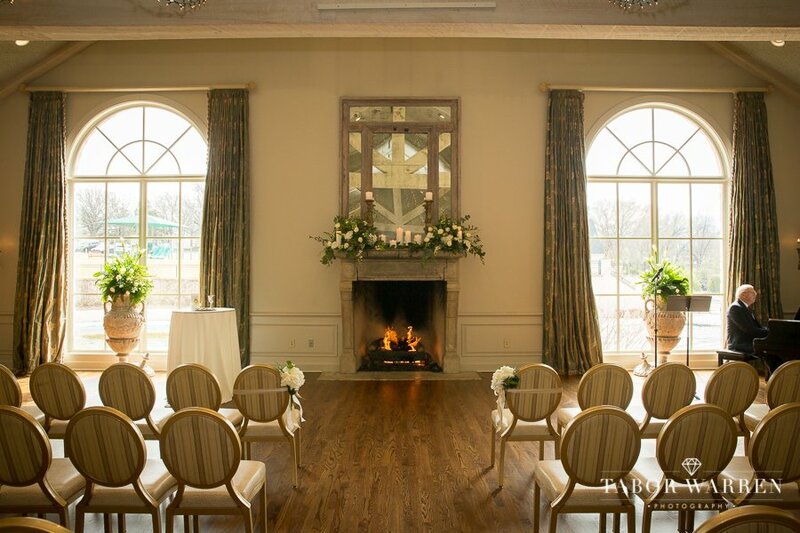 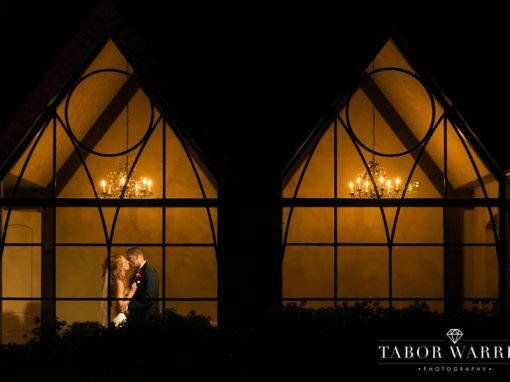 Carrie and Daniel’s wedding took place in front of a roaring fire at the Southern Hills Country Club. 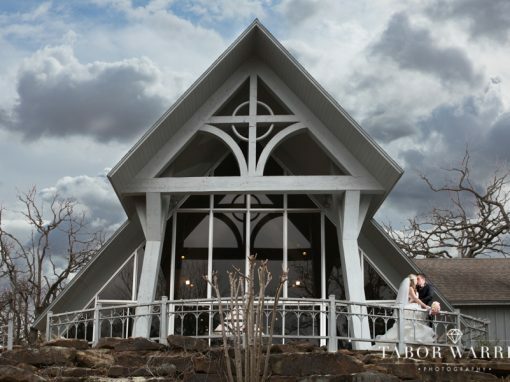 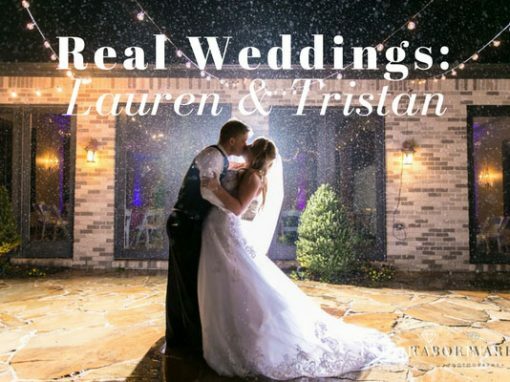 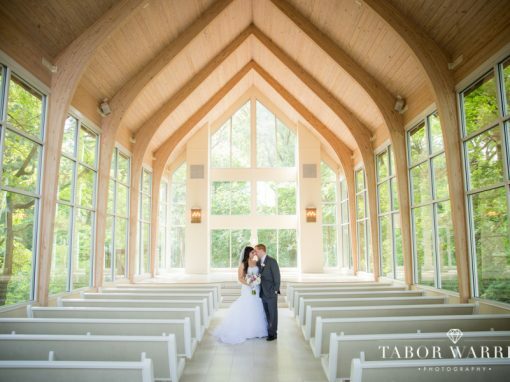 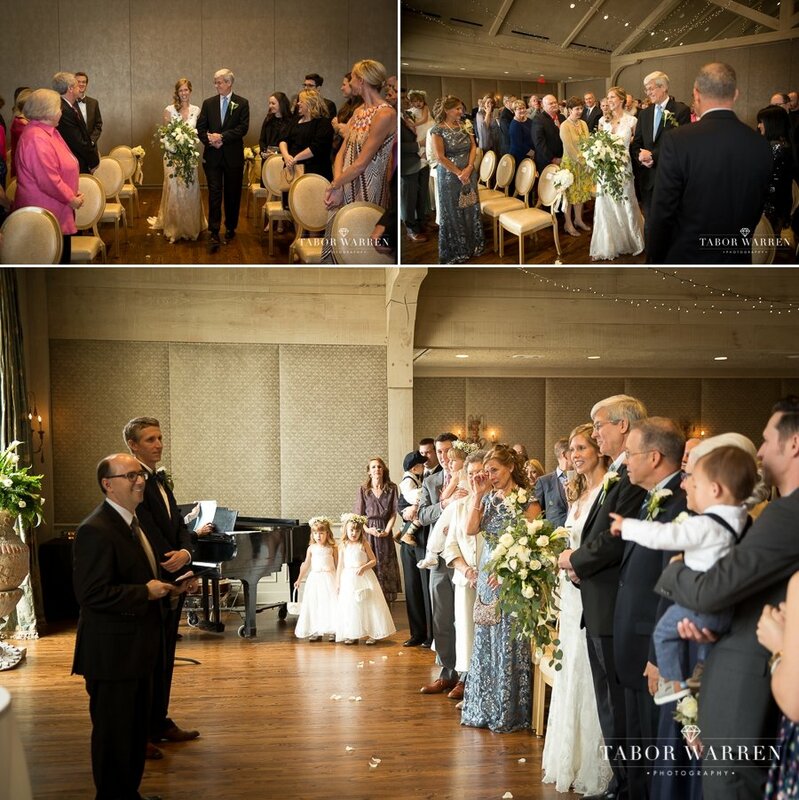 With a brisk breeze outside, and the warm glow of the fire inside, Carrie and Daniel were surrounded by love and peace as they took place in a breathtakingly beautiful ceremony. 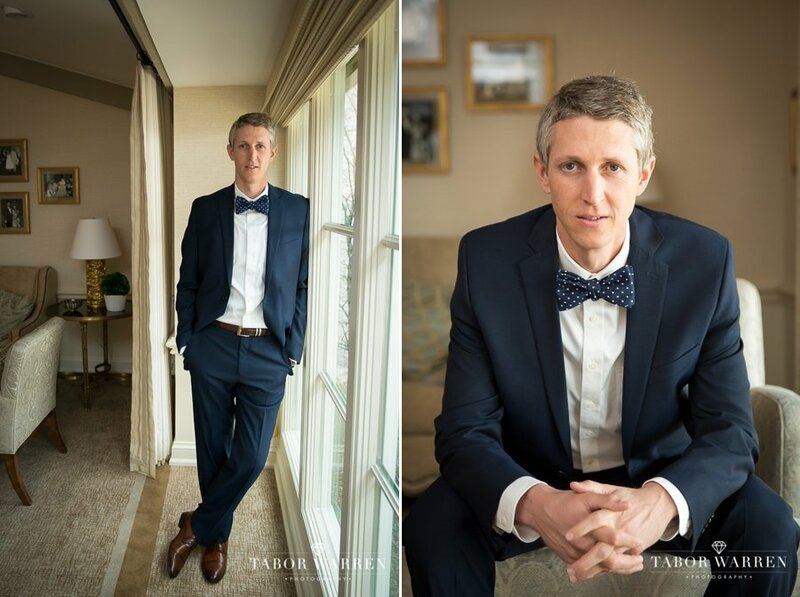 Daniel had recently made it back from his missionary work in South Sudan. 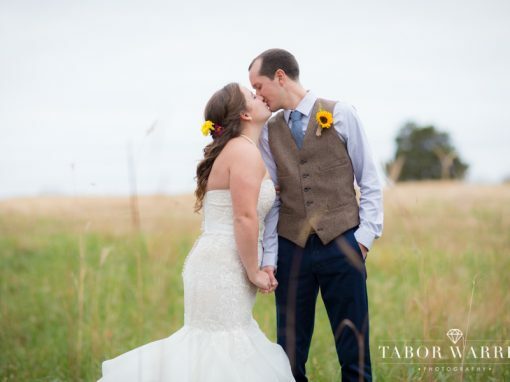 When we first spoke, he was very excited for the memories to come, and was fantastic to photograph with during his groom photos. 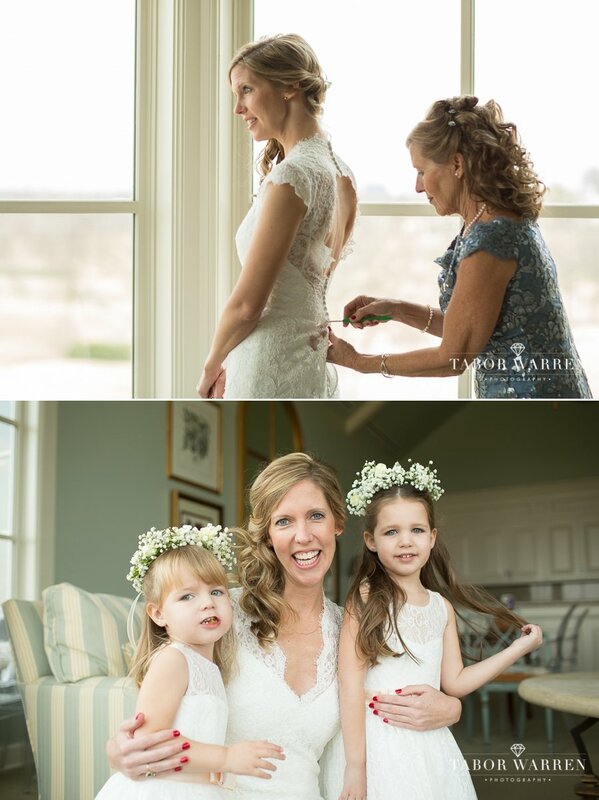 With Carrie and Emily just down the hall, Em was able to capture photos with Carrie and some of the cutest flower girls EVER. 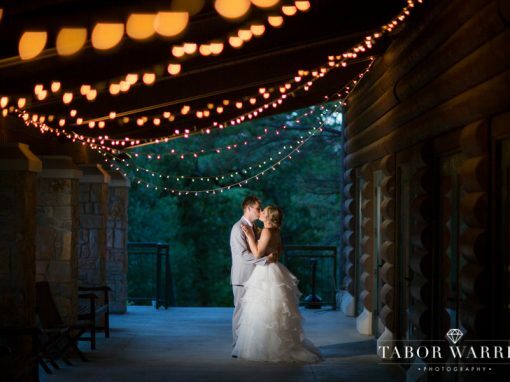 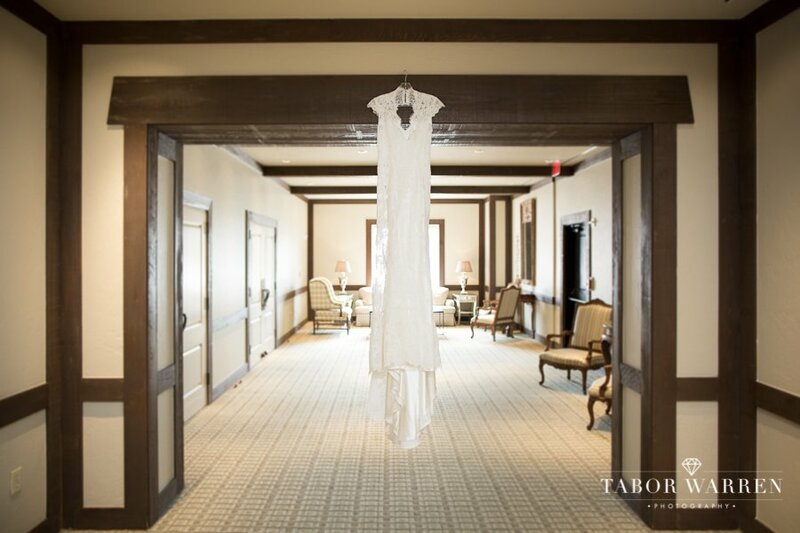 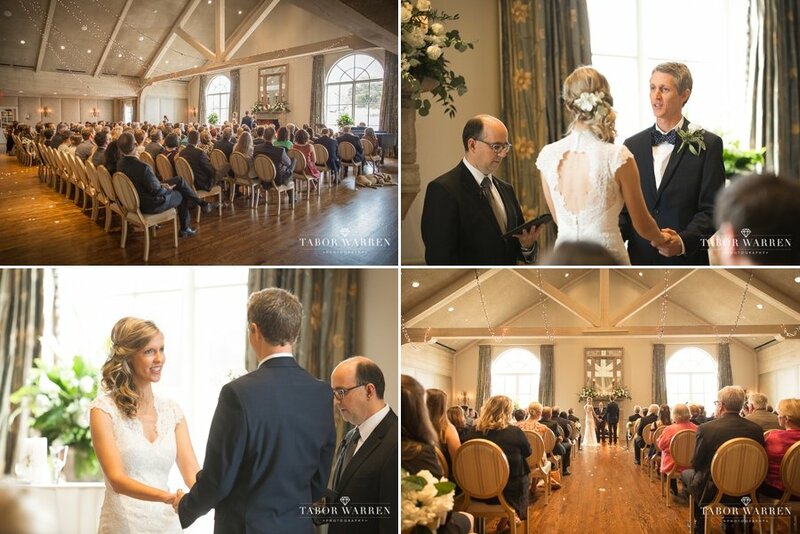 Following detail shots for this beautiful Southern Hills Country Club wedding, Em and I gathered lighting for what would become an unforgettable ceremony. 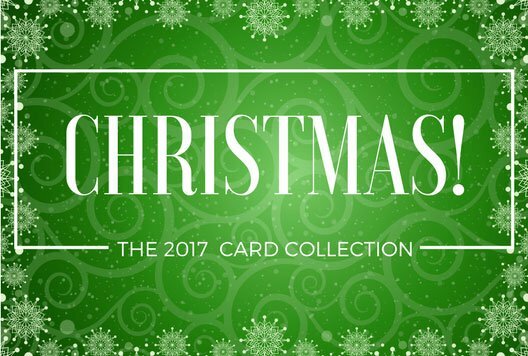 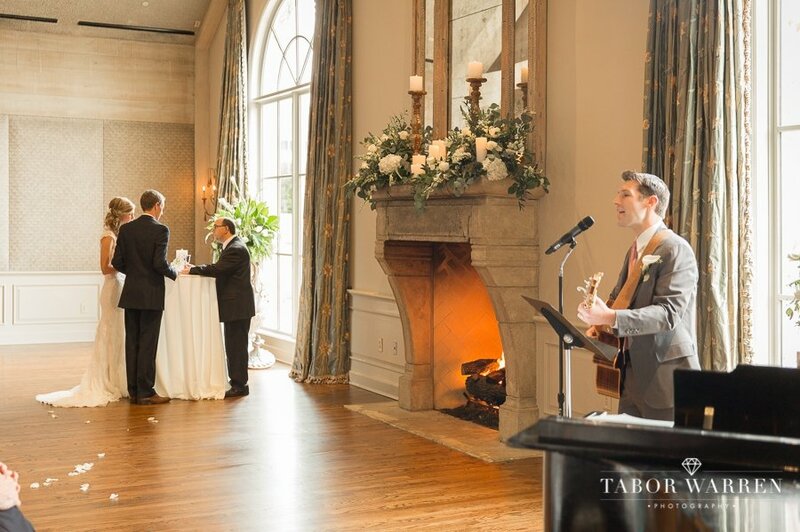 With pianist, Dale Powell, providing the relaxing ambiance, rich hard woods adding to the rooms luxury, and every seat accounted for, it’s no surprise that they were loved by everyone in the room. 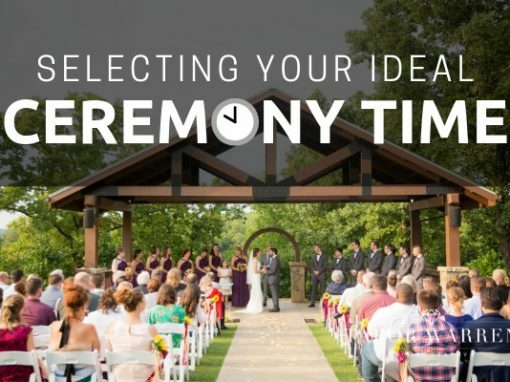 During the ceremony, Emily and I knew it was going to be wonderful when we caught reference to the book, The Meaning of Marriage, by Timothy Keller. 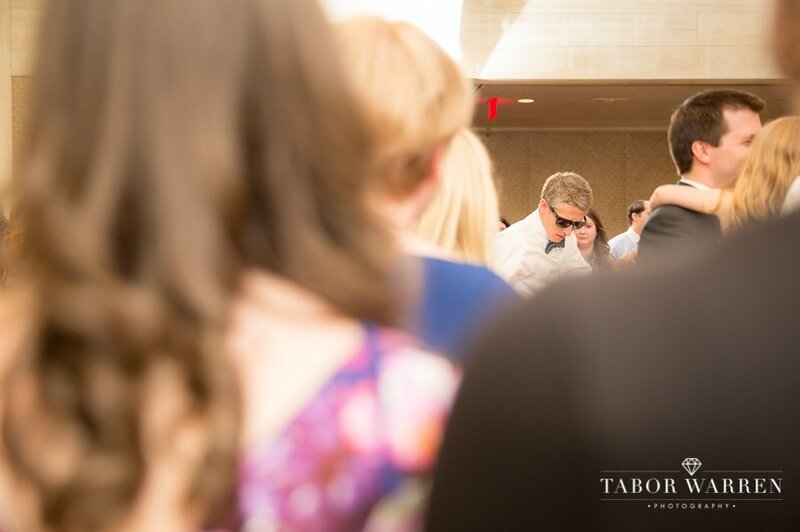 Carrie’s brother, Rob, accompanied their communion which was simple in structure yet deep in significance. 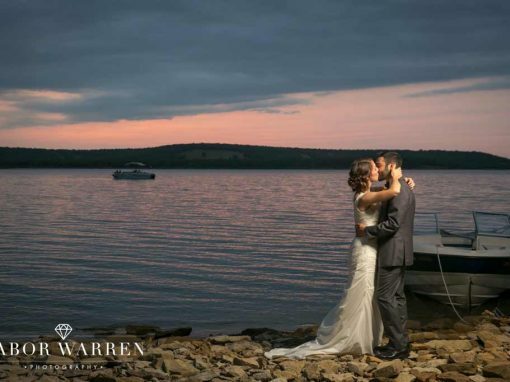 Carrie & Daniel then concluded their ceremony with the first kiss. 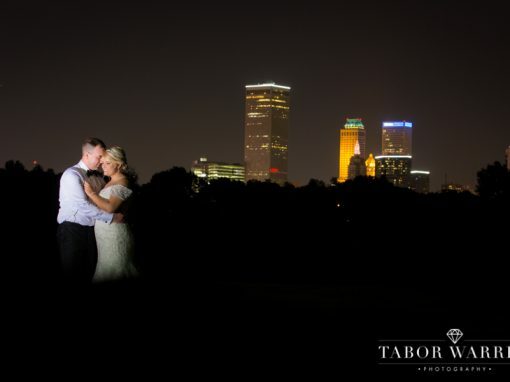 After the ceremony, we went outside for every Tulsa wedding photographers dream; an amazing couple in the great outdoors! 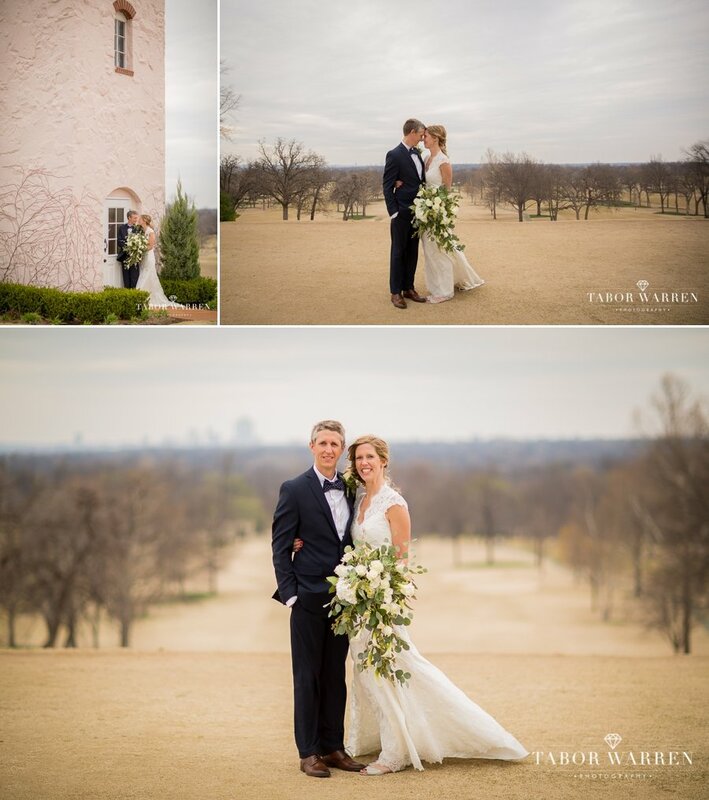 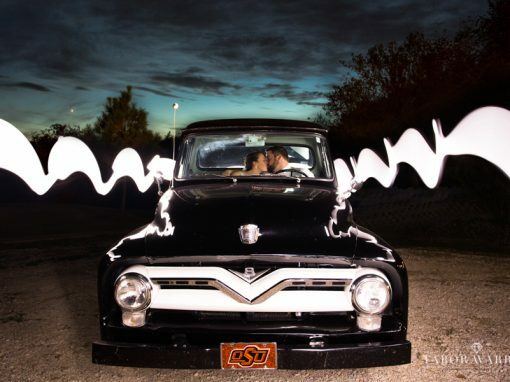 As Tulsa wedding photographers, it’s hard to get enough time with the bride and groom by themselves. 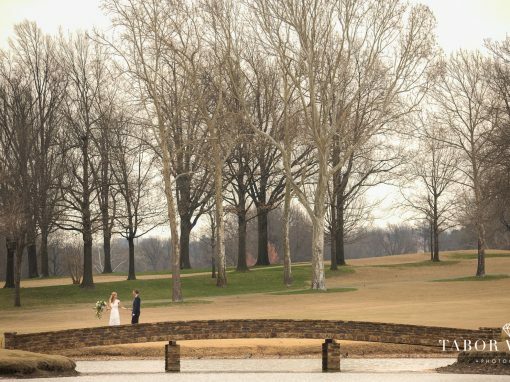 Fortunately for us, we had a fantastic caddy who helped us find several amazing locations. 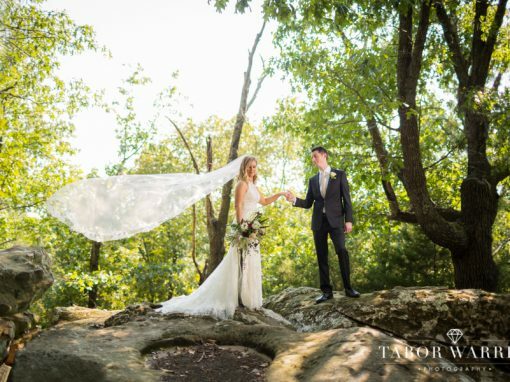 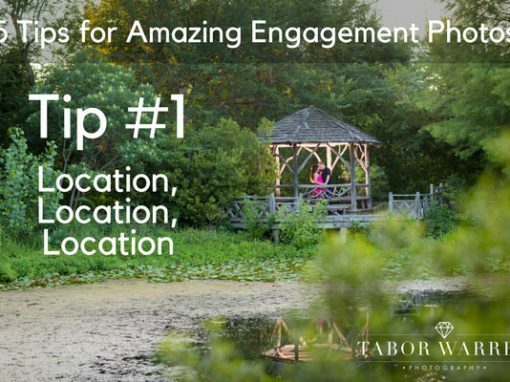 From the majestic stand of trees to the stone bridge — straight out of a Nicholas Sparks novel, there were several captivating locales to enjoy. 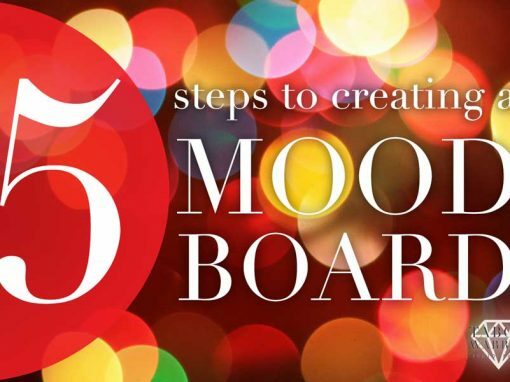 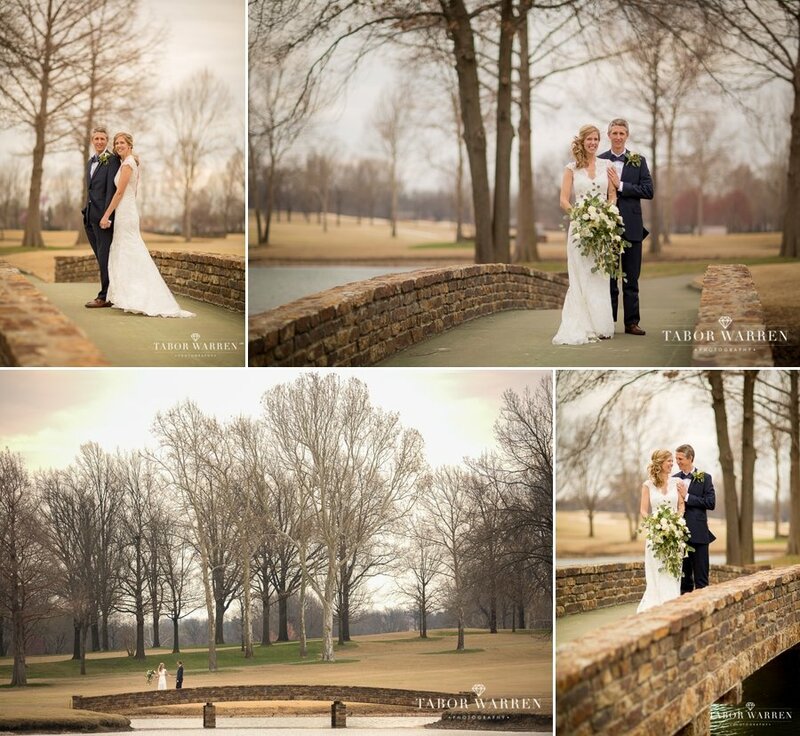 It is easy to see how much fun we were all having with the creatives for this Southern Hills Country Club Wedding. 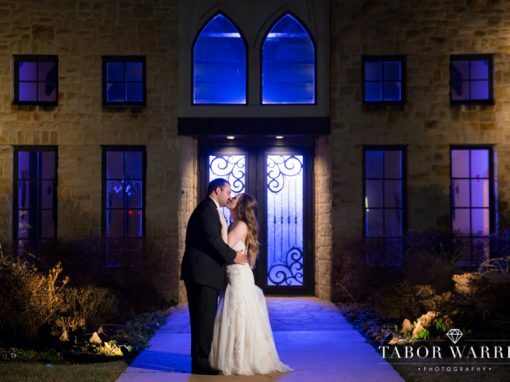 Just before entering the reception hall, our driver took us to one more location, and I am so glad he did! 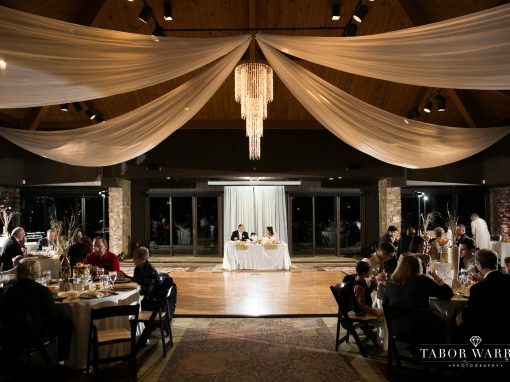 In the time we spent with creatives, the amazing team at Southern Hills completely transformed the ceremony room into an amazing reception hall. 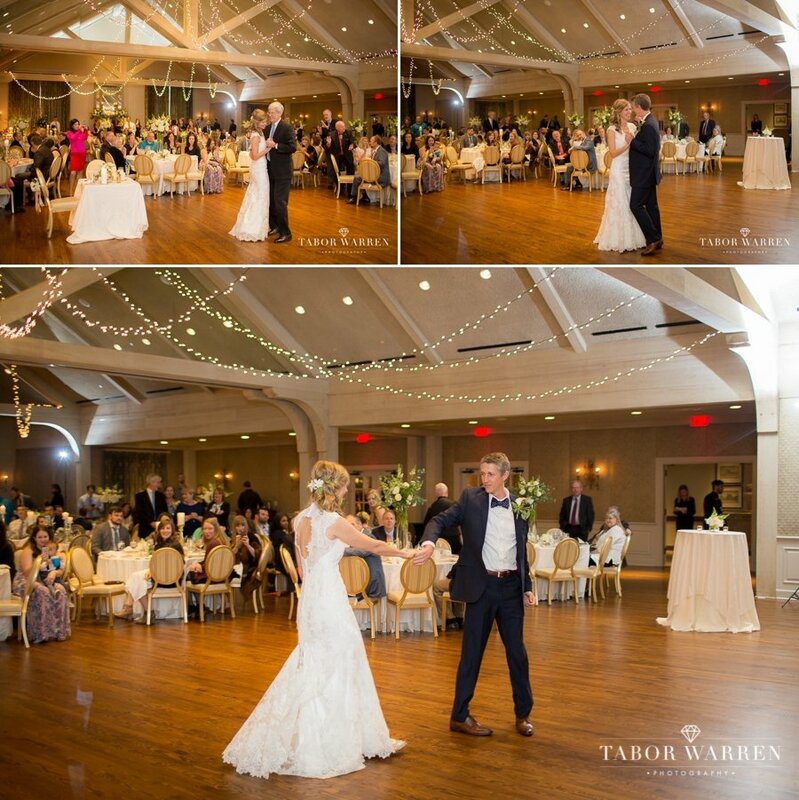 Near the beginning of the ceremony was their first dance, followed immediately by the daddy-daughter dance. 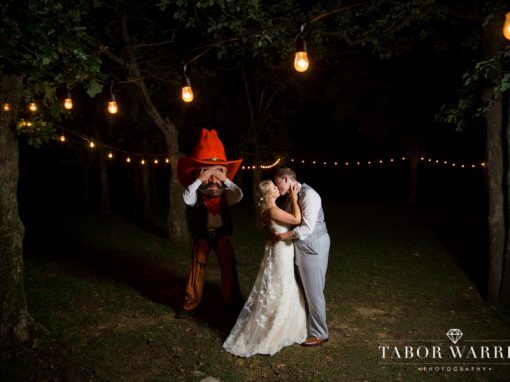 It didn’t take long for everyone else to join in as well. 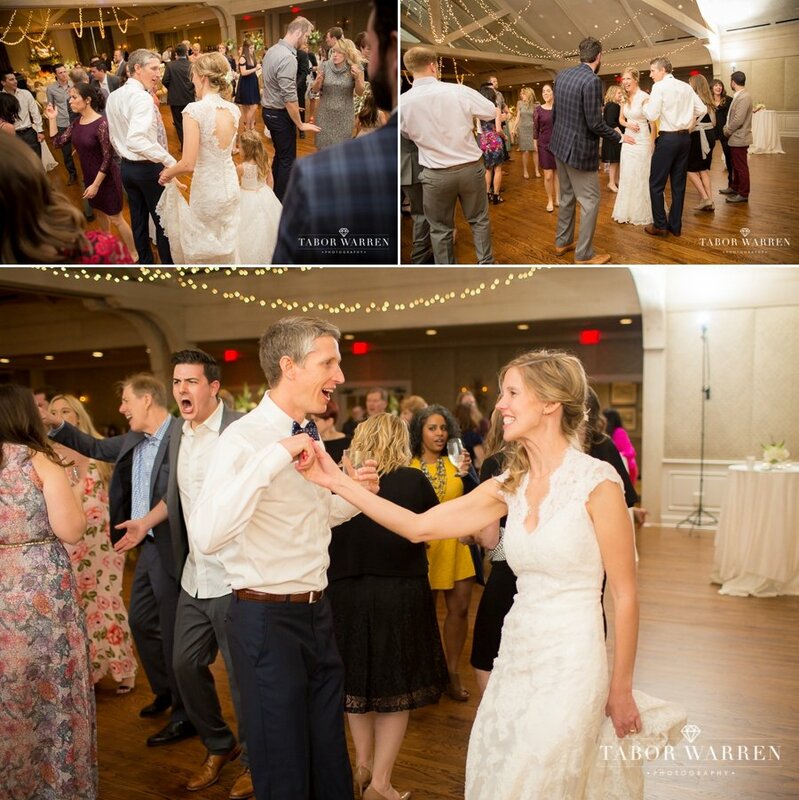 Needless to say, it became one amazing dance party. 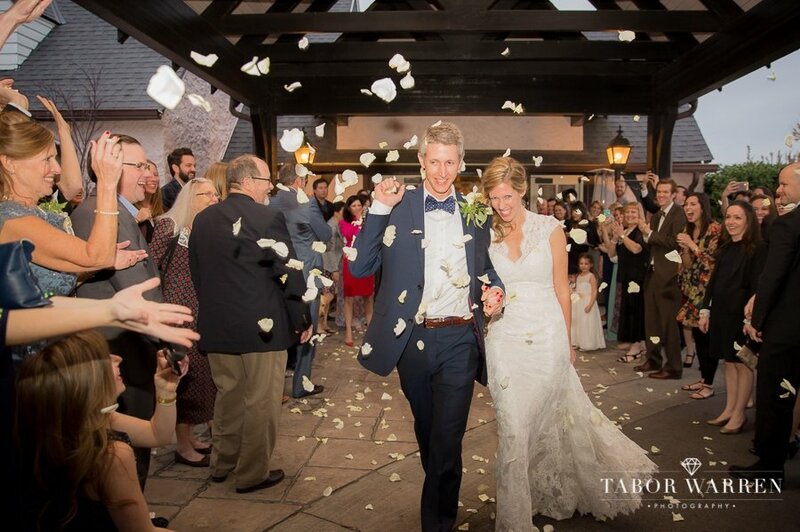 At the end of the celebration was a rose petal send off. 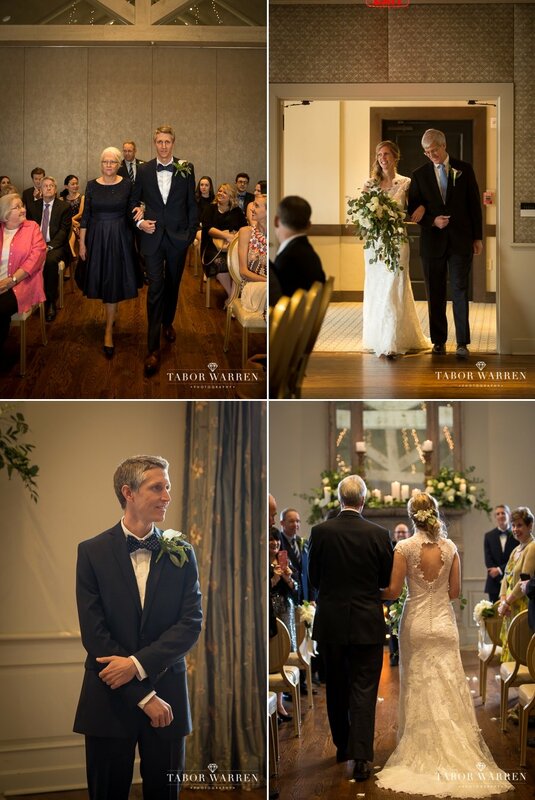 You can tell from the guests expressions, everyone had a wonderful time. 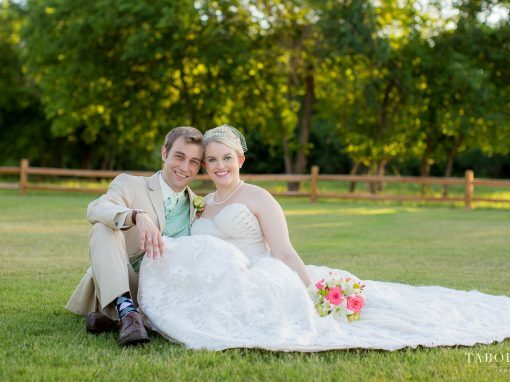 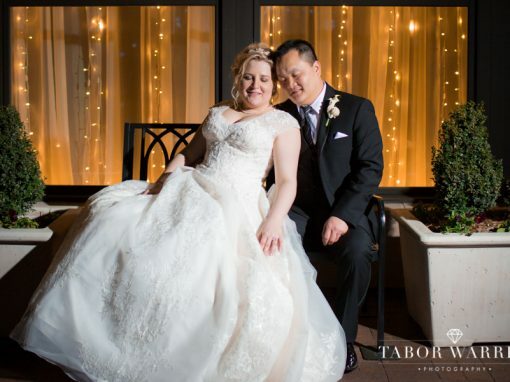 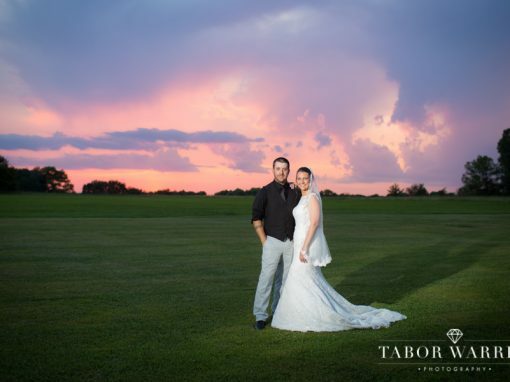 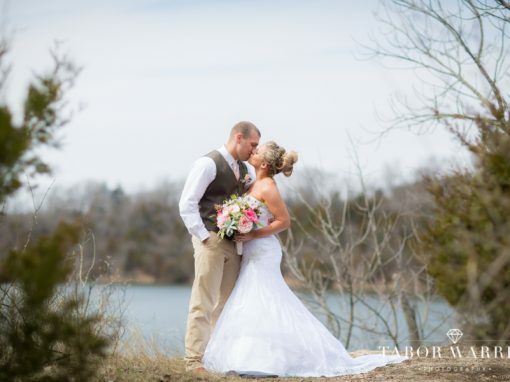 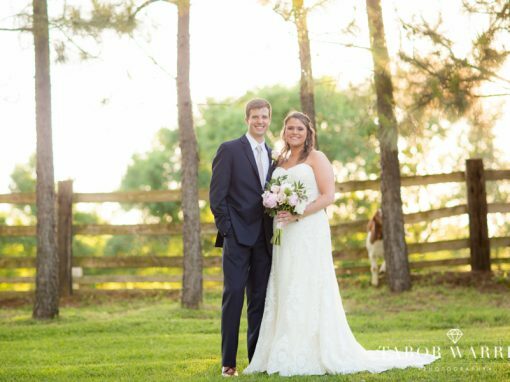 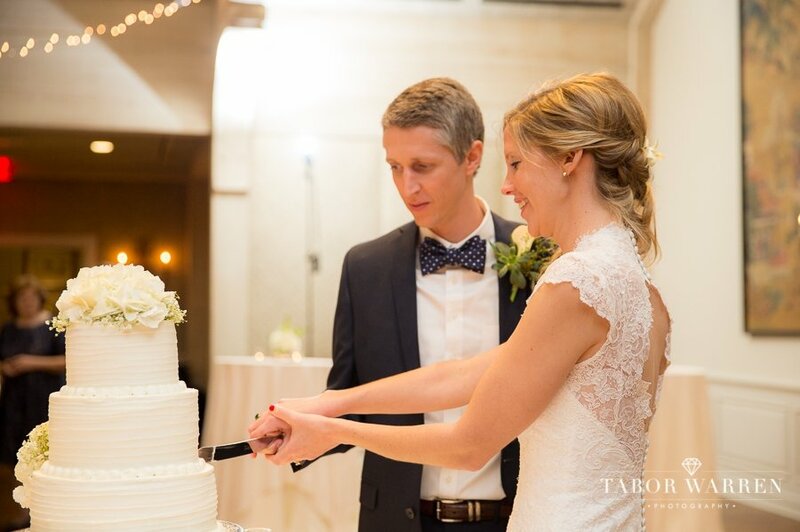 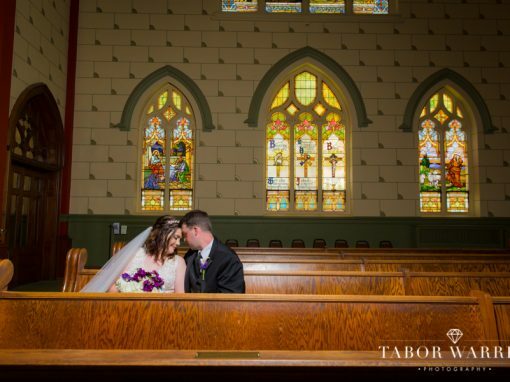 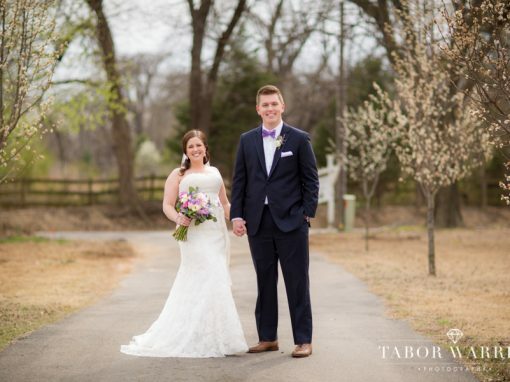 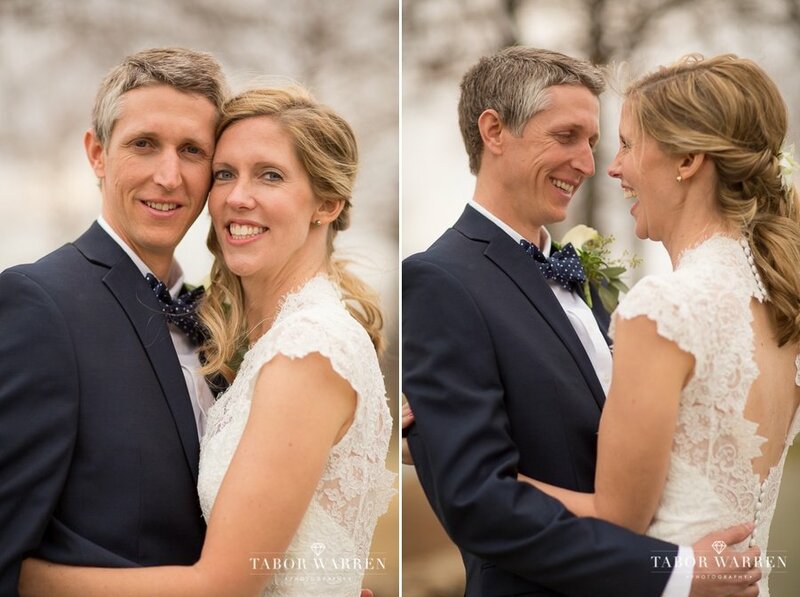 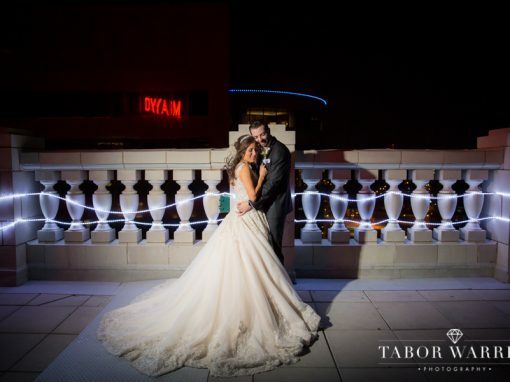 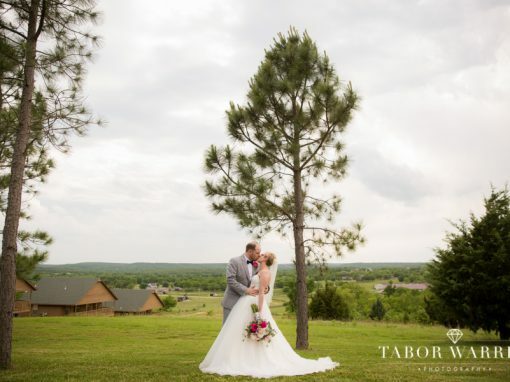 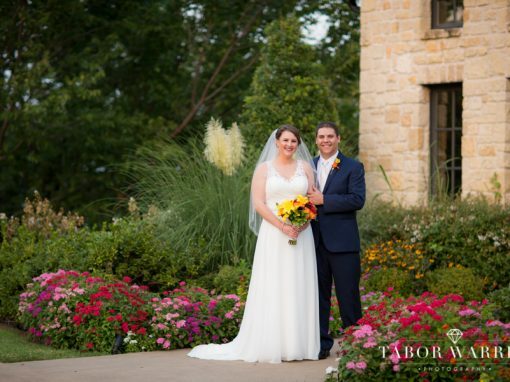 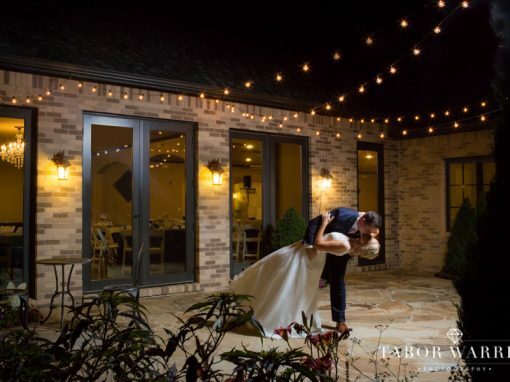 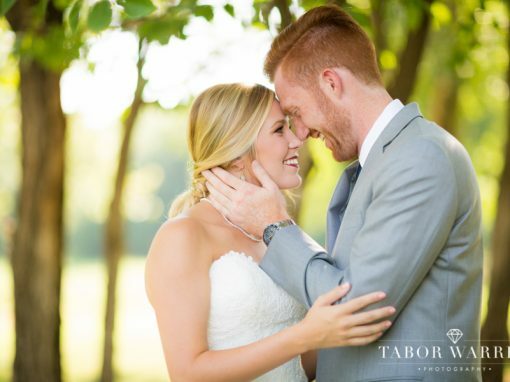 Carrie and Daniel — thank you again for choosing us to be your Tulsa wedding photographers! 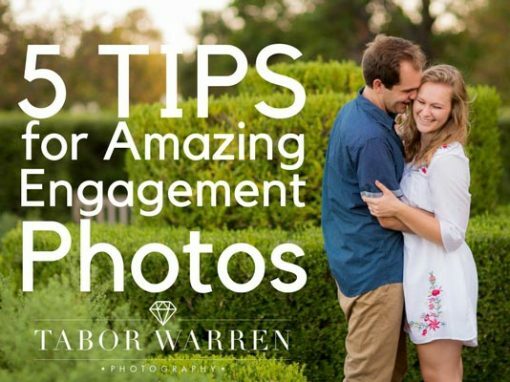 Have safe travels on your honeymoon, and we’ll be preparing the rest of your photos in the meantime! 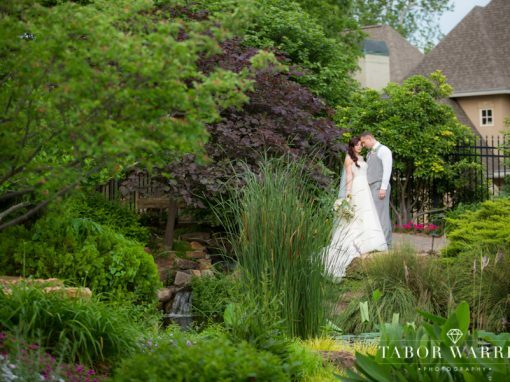 Looking for a Tulsa wedding photographer? 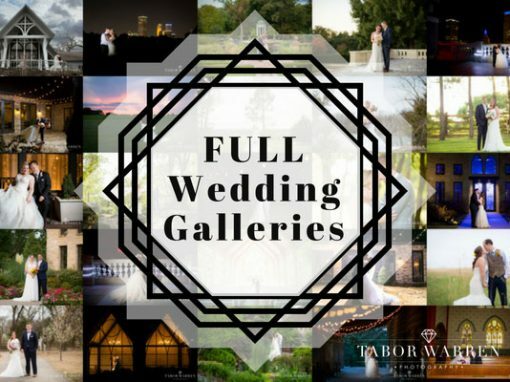 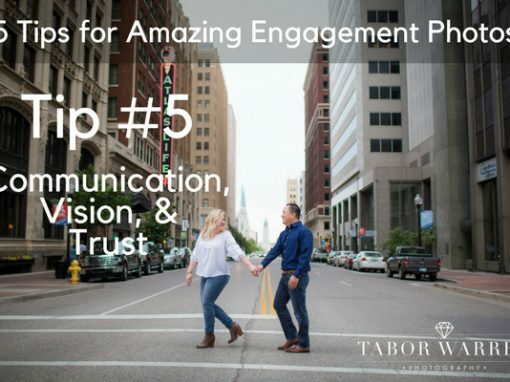 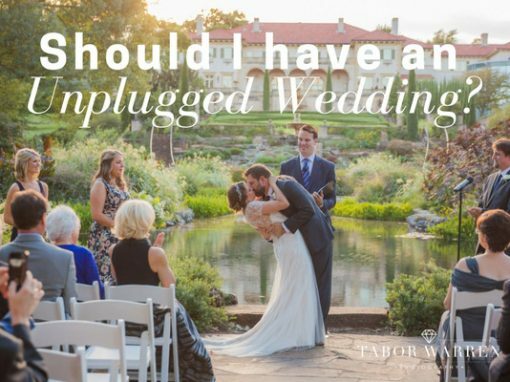 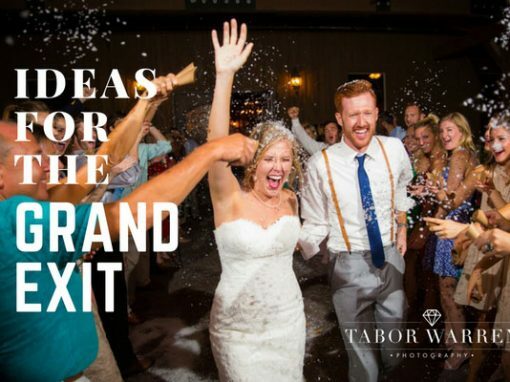 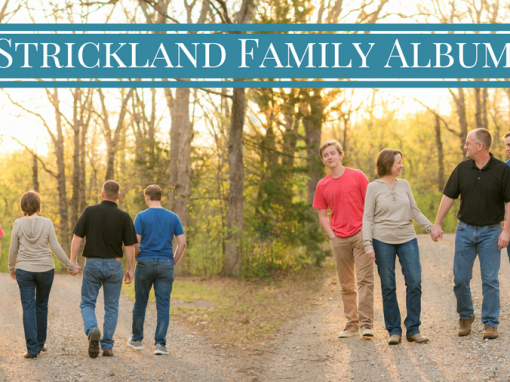 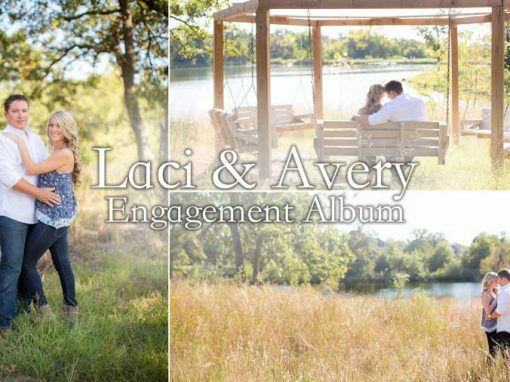 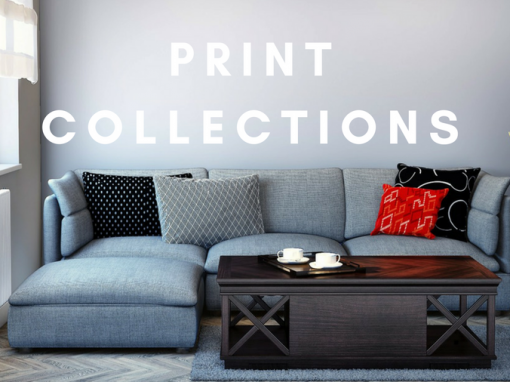 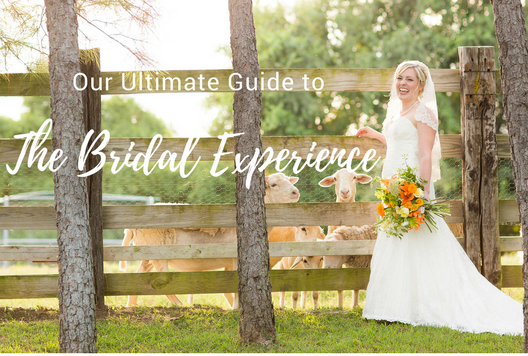 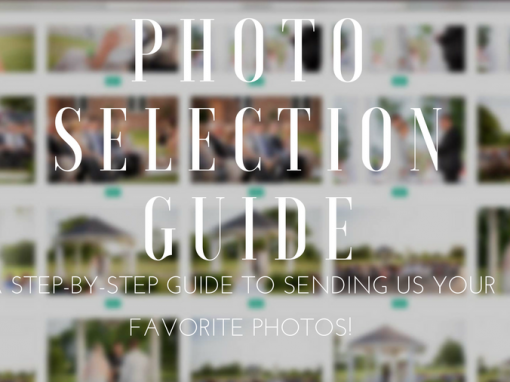 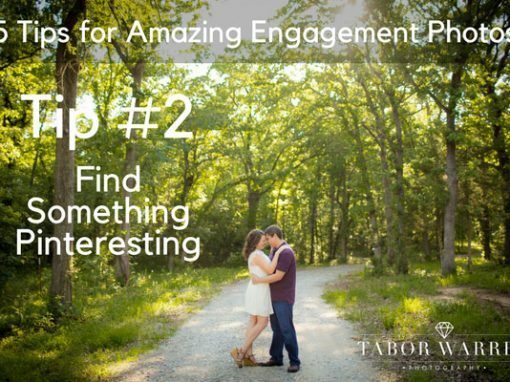 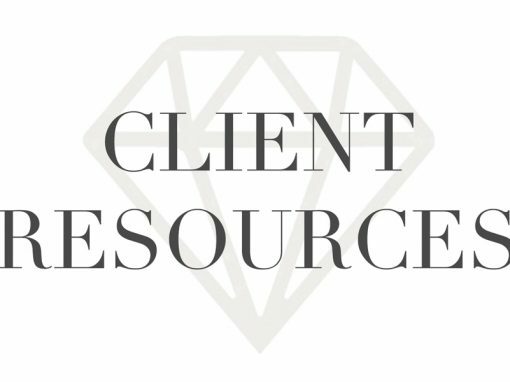 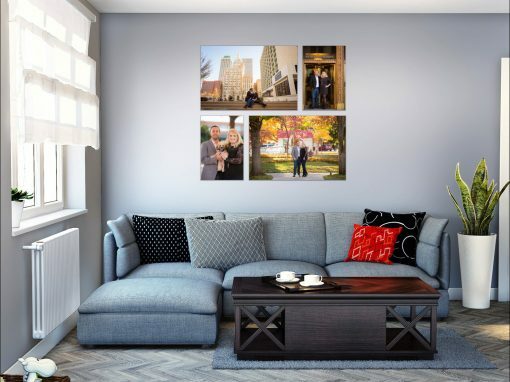 Contact us to learn more, or check out our wedding page, portrait page, or simply explore the recent blogs below! 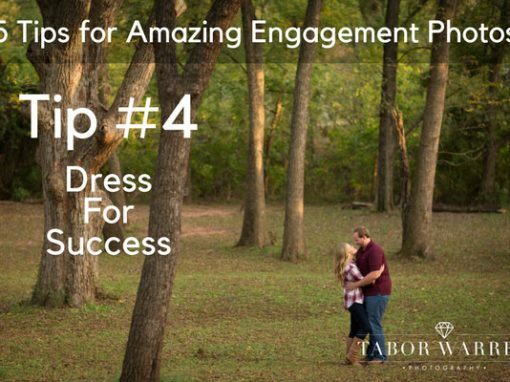 Rebekah & Dalton Engagement Photo Day!